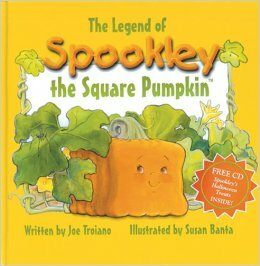 And mightiest of all is he whose exploits leap from the pages of The Legend of Spookley the Square Pumpkin by Joe Troiano. Years ago, I went to lunch with a couple of friends from work. One of them had to fulfill some sort of quest in the local Barnes & Noble, and we followed him inside. Who could have known that Destiny awaited within? And it spoke the truth. What secrets of the cosmos did The Legend of Spookley the Square Pumpkin offer? What mysteries from beyond time and space were about to reveal themselves? 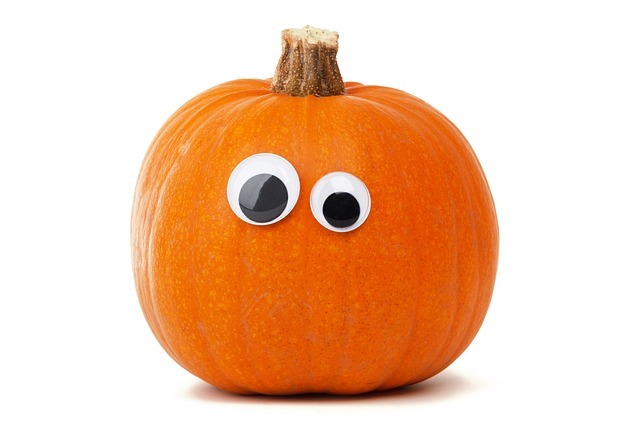 As the astute observer will surmise, our hero, Spookley, is a sapient pumpkin. He is also a rectangular cuboid square, which anyone who knows their gourds will realize is a suboptimal shape. He lives in a society divided into two factions: the round pumpkins and the square pumpkins. Sadly, Spookley is the only square pumpkin. Then the round pumpkins somehow propel themselves away, their sinister laughter echoing in Spookley’s mind. But when a violent windstorm threatens pumpkinkind with destruction, who among them is of the perfect shape to save the day? The answer is but one of innumerable secrets that await within its pages. To be honest, I don’t know for certain how everything turned out for the pumpkins, since we had to leave the shadowy vestibule even as the legend’s dramatic conclusion began to unfold. But I’m sure it ends well, and that the pumpkins learn a valuable life lesson–one that passes itself on to the reader. And though this post may have been more appropriate for October, Spookley’s legend is such that it does not conform to Time as we mere mortals reckon it. What discoveries have you made in the shadowy vestibule of your local bookstore? What’s your favorite book featuring sapient vegetables? And would you care to describe your favorite hat? This entry was posted in Our Creative World and tagged author, book report, books, children's books, fiction, mike schulenberg, writer on November 16, 2013 by Mike Schulenberg. I used Grammarly to grammar check this post, because only zombies and bandit-survivors of the nuclear apocalypse have no need for proper grammar. Don’t be a zombie or a bandit-survivor of the nuclear apocalypse. As part of my continuing exploits as a middle-aged college student, I took an English class, which reacquainted me with the writing of academic papers. They conformed to the same basic structure, one which worked well when destiny later demanded I write a scientific research paper for a biology class. Now I will share this powerful knowledge with my blog followers. Instead, the introduction lays the groundwork for the paper. It might include an amusing anecdote, an attention grabber, important background information, or other wondrous and informative possibilities. 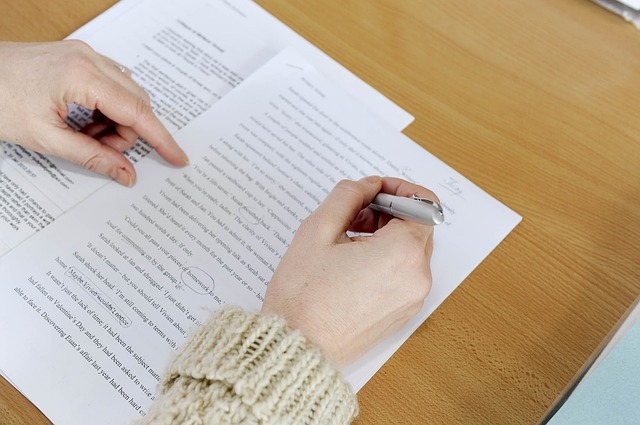 One thing the introduction MUST include is a thesis statement, which outlines the paper’s main points and indicates the overall stance the author will take. No, not the kind of body that could turn into a zombie when you’re not looking. The body of an academic paper presents the main points, with supporting arguments and explanations to back them up. If writing a research paper, it should contain properly-cited quotations plundered from an authorized repository of human knowledge, such as a library or the internet. No, not the kind of conclusion that ends with a cliffhanger, like when a galactic bounty hunter escapes with a scruffy-looking nerf herder frozen in carbonite, and the teacher has to wait three years to find out what happens next. 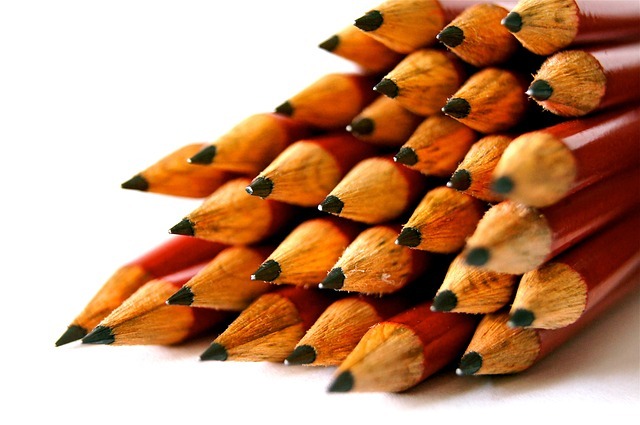 In a proper conclusion, the writer generally repeats the thesis and main points, but using different words to create the illusion of exciting new content. The best papers often end with an insightful piece of wisdom, promising calamity if humankind ignores the grim warning contained within. Since George A. Romero’s classic film, Night of the Living Dead, appeared in 1968, zombies have shambled and devoured their way into popularity. Today, one cannot throw a stick in a random direction inside a bookstore without toppling a pyramid of zombie novels, and zombie movies continue to spread through theaters, much like the contagions they depict. Cities across the nation host regular “zombie walks,” festive gatherings where participants dress as their favorite zombies for entertainment and charitable purposes. Despite their iconic status, zombies lack personal hygiene as well as social grace, ensuring they make terrible friends for the living. Zombies ignore their grooming needs. When the living start their day, they put on clean clothes, brush their teeth, and comb their hair. Zombies do none of these things, no matter how many days, weeks, or months shuffle past them. Their lack of personal maintenance often results in unfortunate skin conditions requiring an ointment, yet even then, they cannot trouble themselves with a minimum level of care. As a result, zombies fail to look their best when taking them out to dinner for the evening. Once at the restaurant, zombies reveal their astounding lack of manners. 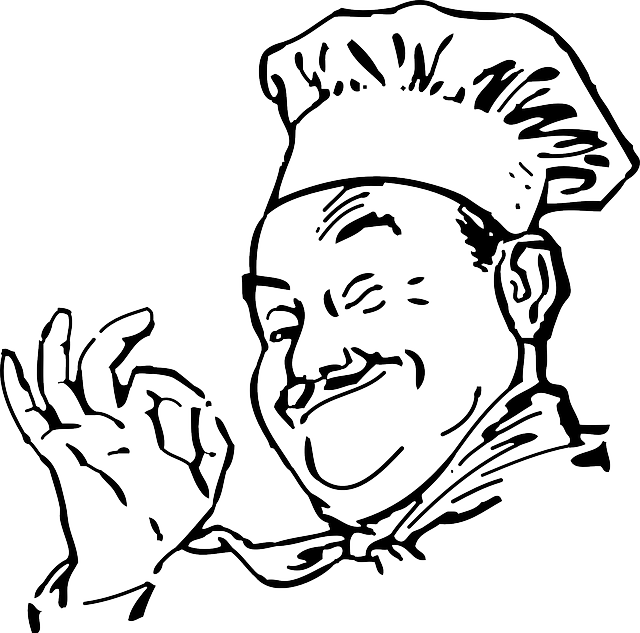 If they do not bite the server, they use the wrong fork with their entree, assuming they bother with silverware at all. Zombies often eat with their fingers, despite how poorly this works with soup and pie, while their hampered social acuity blinds them to the scandalized stares they draw from the restaurant’s other customers. They spurn the after-dinner mint no matter how much they might need one, and they never offer to pick up the check, nor do they chip in for gas on the way home after yet another dining fiasco. Though zombies find many fans among the living, their failure to pursue effective beauty regimens, along with their insufficient social skills, make them poor choices for meaningful friendship. Their popularity endures despite these shortcomings, but what of the danger in continuing to hold them in such high regard? The next time the living attend a zombie walk, they might fail to tell the difference between real zombies and themselves and not even realize their mistake until their dinner guests stick them with the check at the restaurant, leaving them without enough gas money to get home. What fate for the living then? This entry was posted in Writing and tagged academic papers, author, college, fiction, mike schulenberg, writer on August 26, 2013 by Mike Schulenberg. With over 13 million views at the time of this posting, everyone has probably seen this by now. But I enjoy it enough that I’m going to share it anyway. I hope someone offers them a recording contract because I would totally buy their music. So what’s on YouTube for you these days? And did you remember to pick up milk at the store? This entry was posted in Our Creative World and tagged fiction, mike schulenberg, music, videos, writer on July 12, 2013 by Mike Schulenberg. This summer I’ve been taking a Biology class at my community college, and I learned a Thing™. Organisms as we typically think of them are classified into two domains: Bacteria and Eukarya. There’s also a third domain–Archaea–but you probably wouldn’t know any of those guys unless you have microscopic vision and hang out in extreme environments like deep-ocean vents, or spend a lot of time looking into your own navel. Either scenario presents its own special danger. 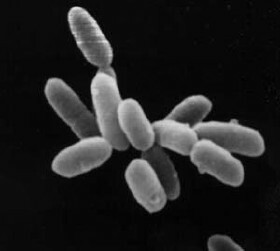 Domain Bacteria contains microorganisms such as germs and cooties. They are prokaryotes, with cells that lack the nuclei and organelles found in more complex organisms. This entry was posted in Miscellanea and tagged author, biology, fiction, mike schulenberg, mysteries of science, writer on July 7, 2013 by Mike Schulenberg. This entry was posted in Miscellanea and tagged author, blog awards, fiction, mike schulenberg, very inspiring blogger, writer, zombies on June 2, 2013 by Mike Schulenberg. Except for The Dresden Files and the first Twilight book, which I reviewed here, I haven’t read much urban fantasy. Not out of any dislike of the genre–it’s just how my reading habits have unfolded over the years. But I think I have a sense of the genre’s possibilities. Urban fantasy fiction and dance films have a lot in common. This entry was posted in Writing and tagged author, dance movies, fiction, leprechauns, mike schulenberg, urban fantasy, vampires, writer on March 15, 2013 by Mike Schulenberg. Last year, some of my writer friends banded together to fight crime take turns writing an epic saga, The Octopus Knows. Each writer contributed a chapter on their blog, and together they discovered a harrowing drama replete with mystery and glittering pageantry. My academic obligations prevented me from participating at the time, so I missed out on the fun. Now everyone is collaborating on another story, and this time I’m able to contribute. 2) provide a link back to the person who wrote the entry before theirs as well as a link at the end of their chapter directing readers to the next person on the list. This entry was posted in Writing and tagged author, fiction, Lather: The Twinkle Jackson Story, mike schulenberg, writer on March 9, 2013 by Mike Schulenberg.